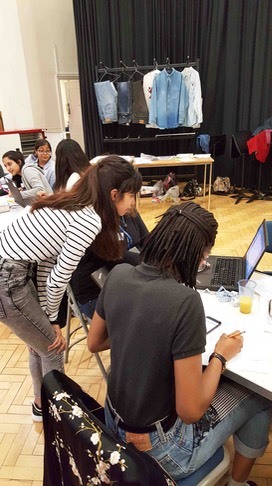 Flair for International Fashion is a new cross-curricular event that we introduced in response to ideas put forward by previous participants at our events. 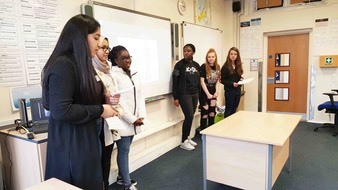 The aim was to show students the international career possibilities in the fashion industry and how languages can open up exciting opportunities. The global apparel market is valued at $3 trillion, so it is huge business. Currently around 555,000 people are employed in fashion, textiles and fashion retail in the UK alone. It can offer young people a very exciting international career. 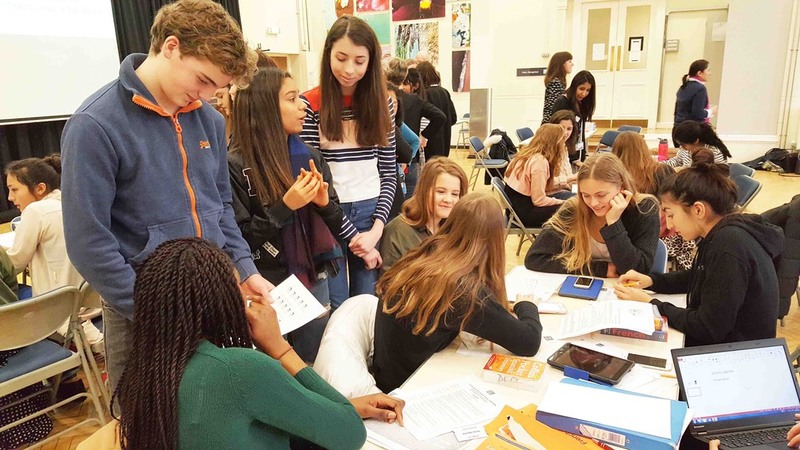 We welcomed teams from the host school of course - Nottingham Girls’ High School, as well as Oakham School, Montsaye Academy in Northampton, Trinity Catholic School in Nottingham, Kesteven and Sleaford High School and Leicester High School. 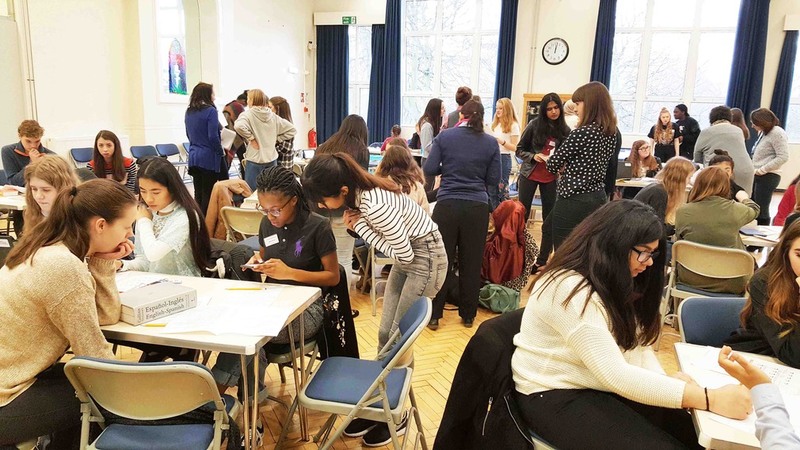 Despite best efforts to persuade schools that this was as equally appropriate for boys as well as girls, we had 1 boy and 53 girls attend the event! We decided to mix the teams up, so each team had learners of 2 different languages (well mixing the boys with the girls wasn’t going to work!). We had students learning French, German and Spanish, so we had 4 teams of French and German and five teams of French and Spanish. To put the challenge together we were helped by Ena Brown, principal lecturer on international fashion at Nottingham Trent University. As an absolute first, we imposed a dress code for the day – for students and teachers alike – JEANS! This was because the whole business challenge revolved around developing a new product line for jeans. The day however, kicked off with a keynote talk from Ena who took us on a partly historical journey through the fashion industry,�explaining how it has grown internationally and also changed its image from an industry that nice girls don’t enter, to the respectable business it is today. She also talked about her international career, working in locations such as Brussels, Turkey, Honk Kong and Thailand. 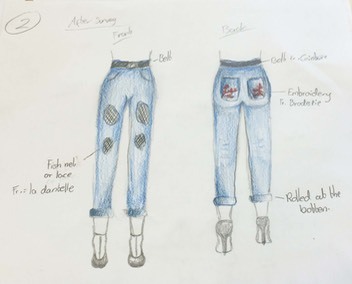 To develop their new product line, the teams first had to analyse the jeans that they were wearing, looking at style, price, fit, trim, materials and brands. 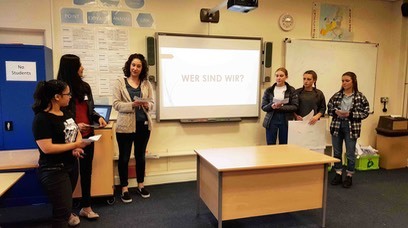 They then developed a foreign language survey in the two team languages and took their questions to the European public, in other words the teachers and business volunteers. This was excellent practice in posing questions and understanding the answers. 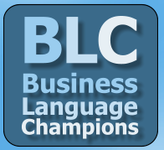 Their new product line had to be adapted for their target market in both the countries of their team languages and presented in�a short PowerPoint presentation in their languages. 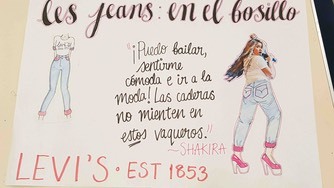 They were presenting their new line to the European headquarters of Levi’s. 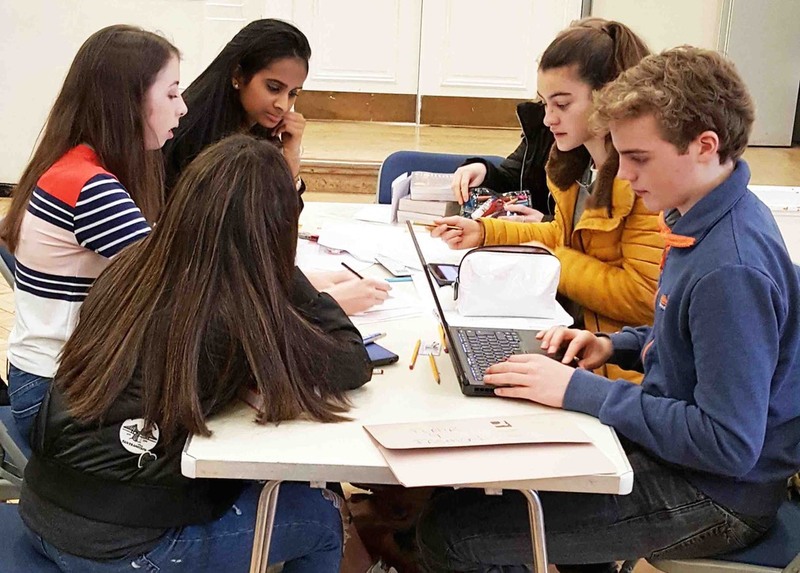 Whilst the presentations were being done one at a time, the rest of the teams were getting on with the afternoon activity. They were turning their attention to advertising and marketing their new product line, developing a point of sale advertising poster with a�celebrity endorsement, together with a social media campaign, again all in one of their team languages. The winners were the New Look team with students from Nottingham Girls’ High School and Trinity Catholic Schools. The runners up were the GAP team with students from Nottingham Girls’ High School and Oakham School. The winners will be treated to a special day out at Nottingham Trent University. “The survey (was the most useful part) – I got to speak with other French speakers and could understand their answers. In particular we would like to thank Ena Brown for her fantastic input into the materials for this event, for her fascinating keynote talk and for organising the generous prize for the winners. 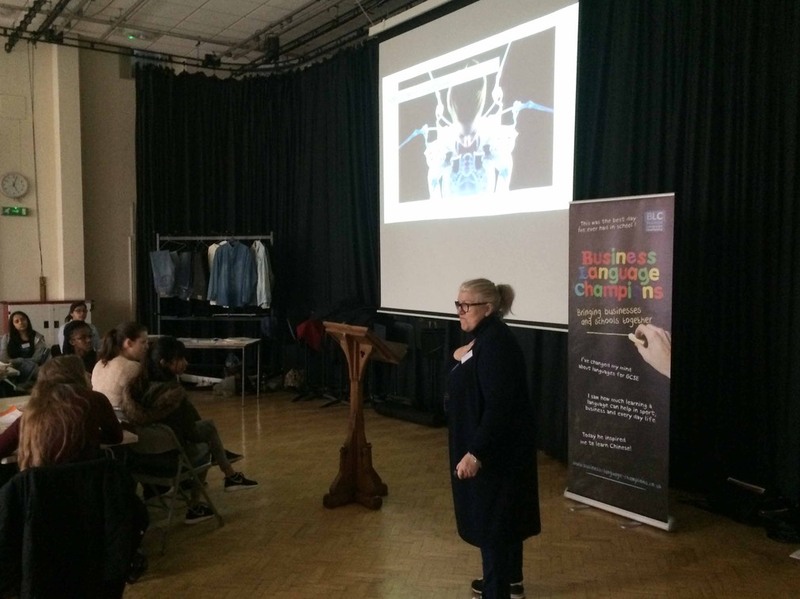 We would particularly like to thank Louise Holmes and everyone at Nottingham Girls’ High School for hosting this event.